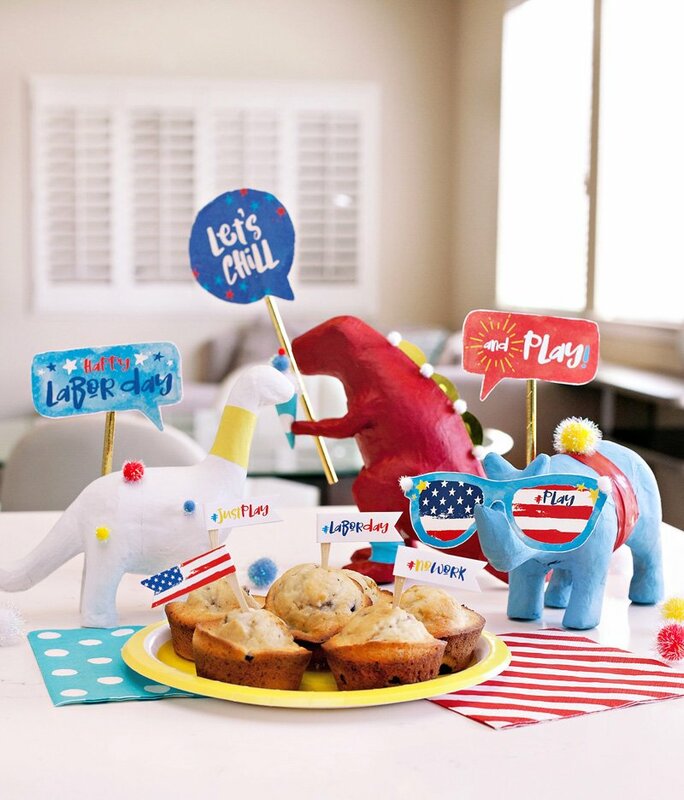 Emily of A Silver Nutmeg is celebrating the upcoming holiday with a Rustic 4th of July Party starring a patriotic dessert table and adorable chevron-draped kids table! 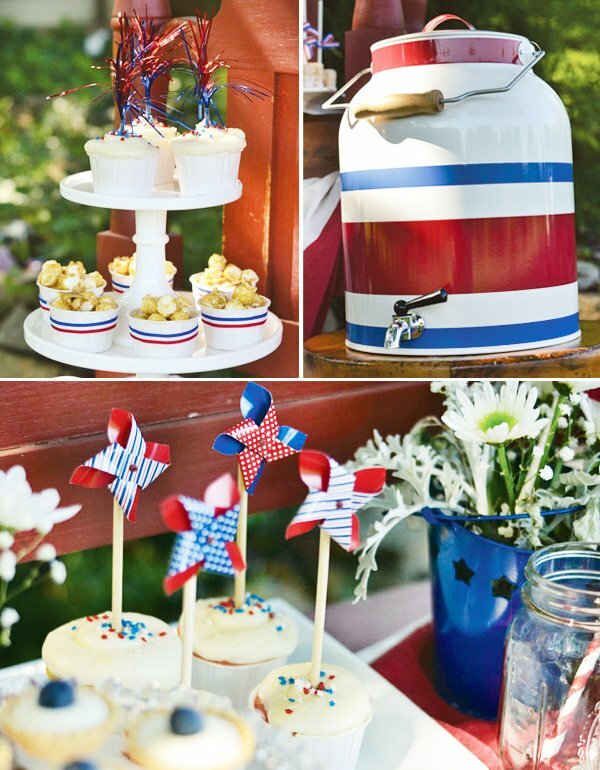 For this 4th of July Party I styled a dessert table with a rustic/antique feel. 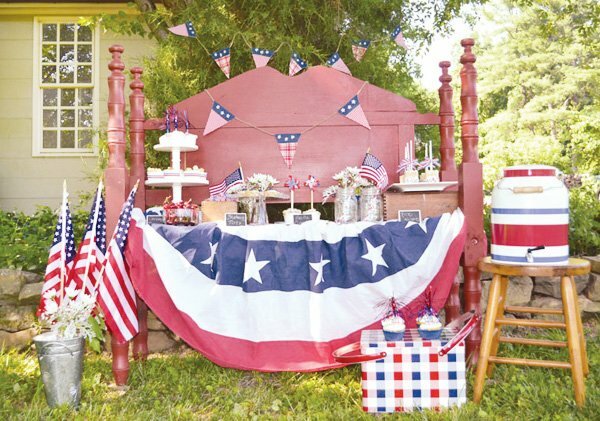 Using a red antique wood bench, I created a sweetscape including cupcakes, fresh summer berries, caramel popcorn and candy coated rice krispies on a stick. 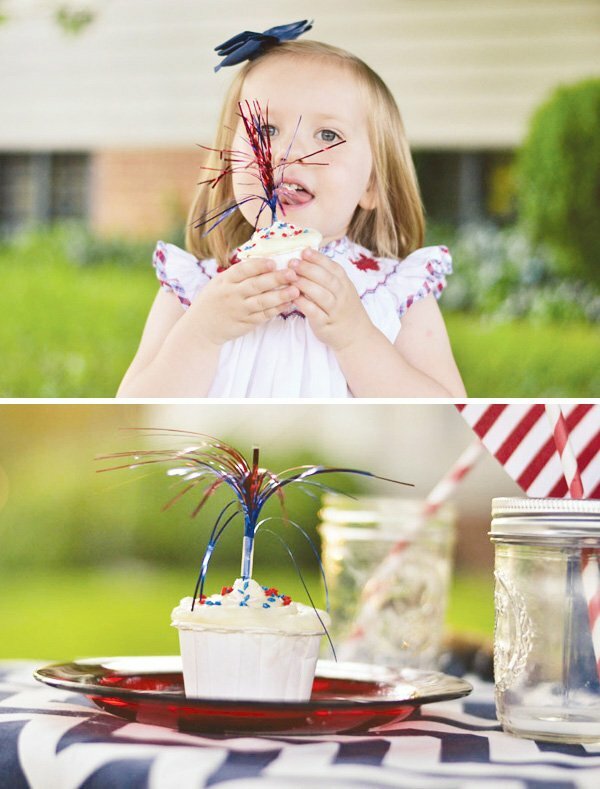 Thoughtful details include sparkler toppers for the cupcakes along with red white and blue pinwheels, ribbon tied around nut cups with caramel popcorn, and patriotic ribbon tied around the rice krispie sticks. 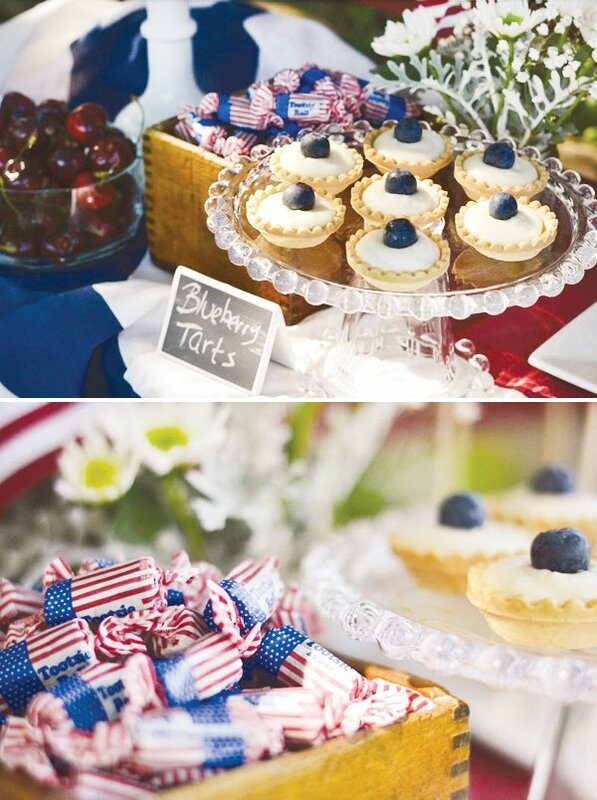 On top of the bench I draped a patriotic bunting flag which added a festive look to my desserts. 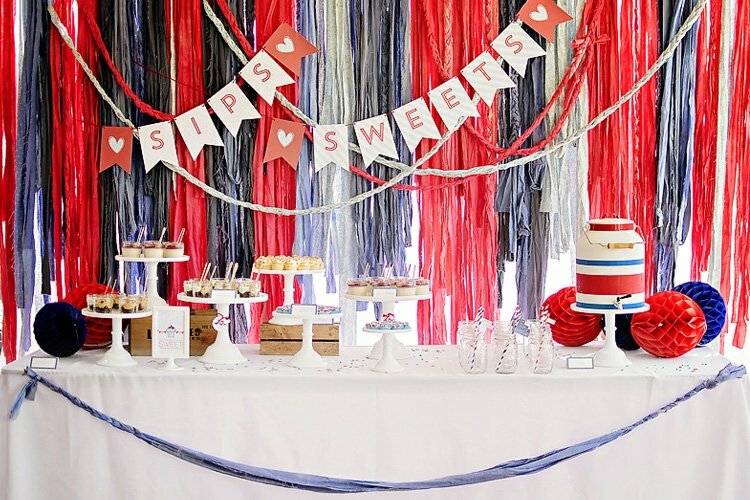 For the drinks, I used a red white and blue striped metal drink dispenser and mason jars with red and white barber shop paper straws. 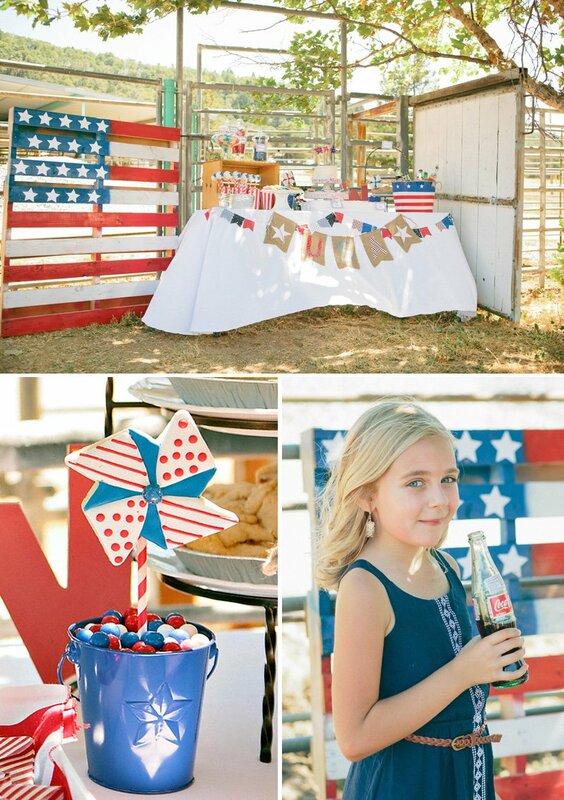 A box of American flag covered tootsie rolls and bright red cherries complete the sweets table. 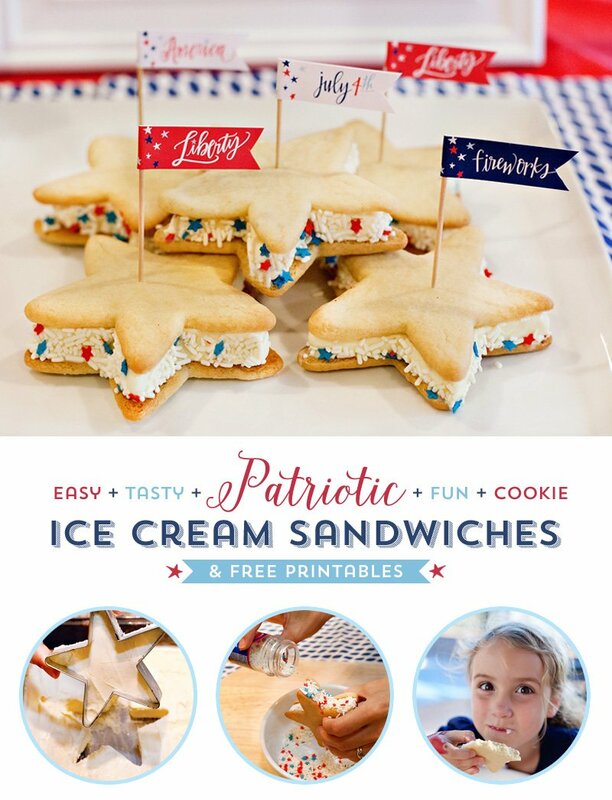 Love all the great 4th of July ideas. Where did you get the table cloth or did you make it? 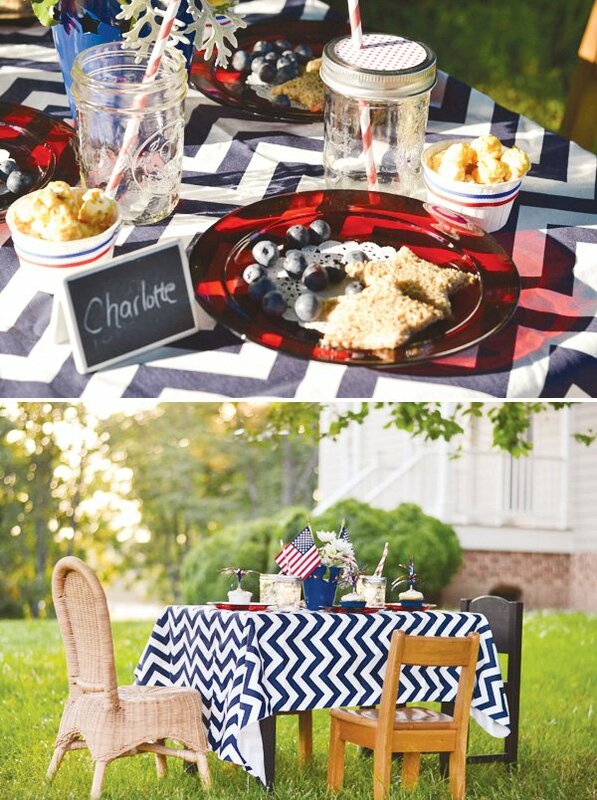 LOVE that chevron tablecloth!!! 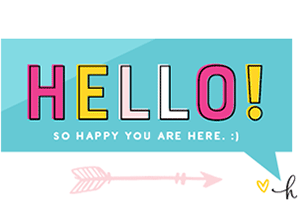 Where’d you find? 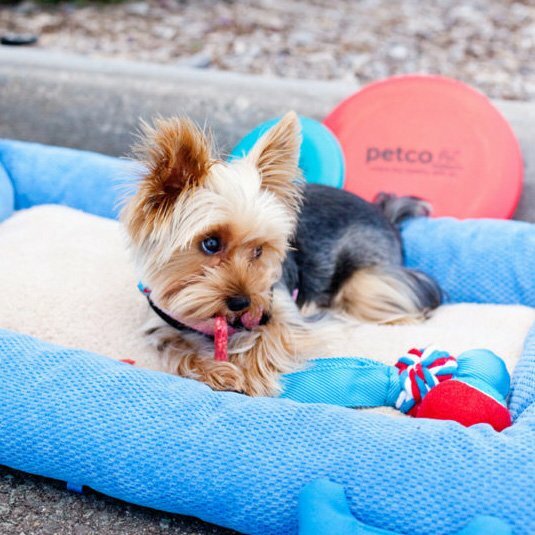 The way the furniture is reused is a fantastic idea! 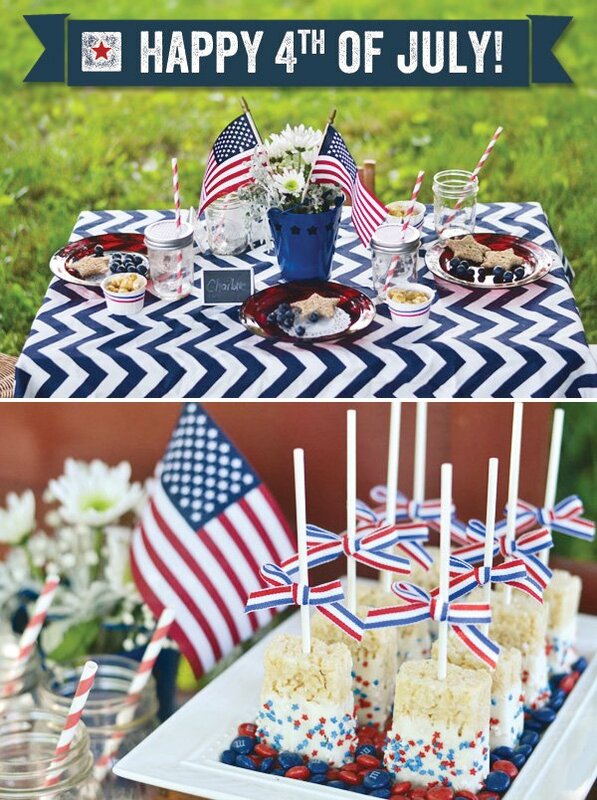 I am having a party and i am looking for a navy and white chevron tablecloth. Whered you get it?